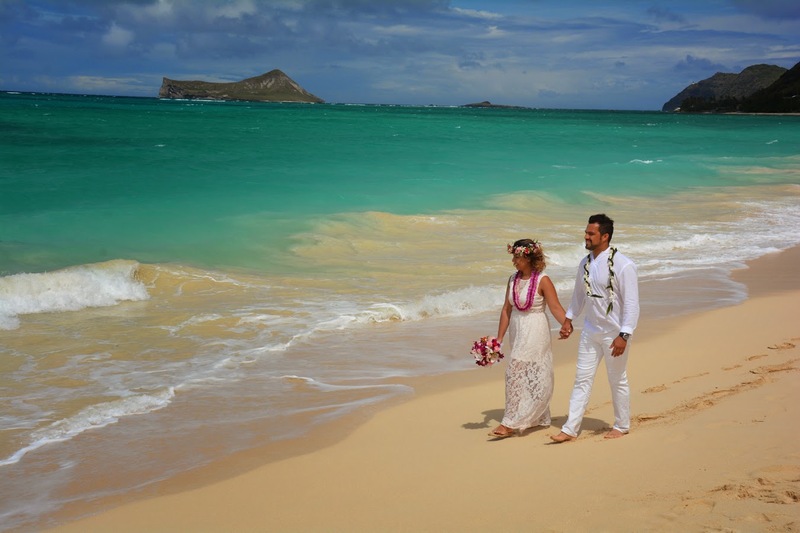 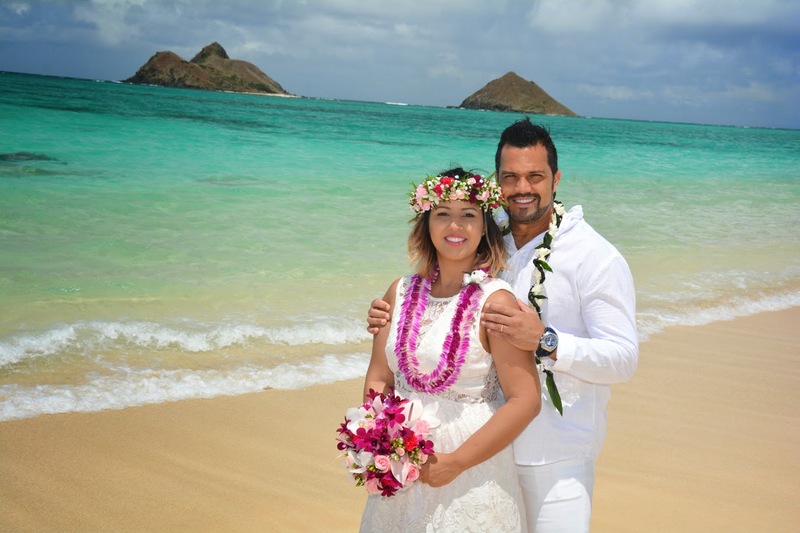 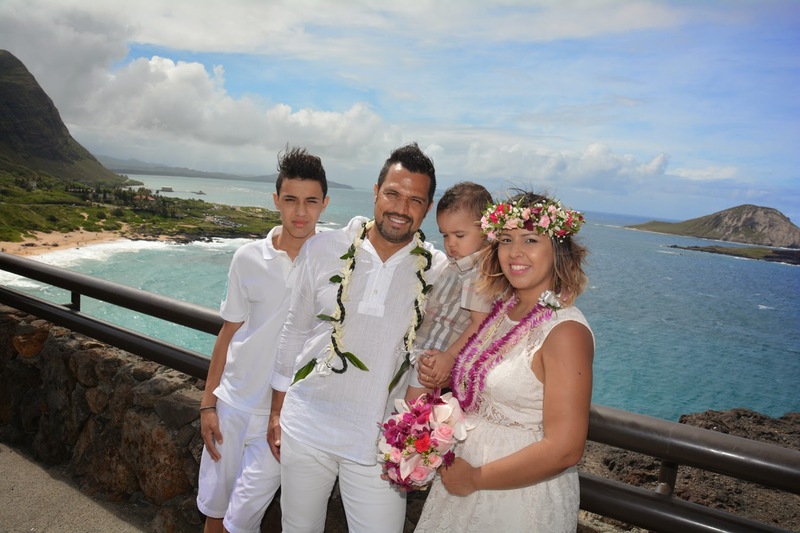 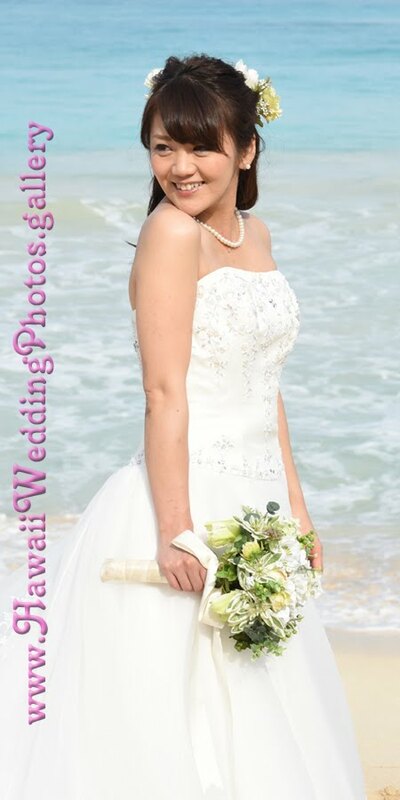 Our couple from Brazil enjoys a stroll at Waimanalo Beach Park. 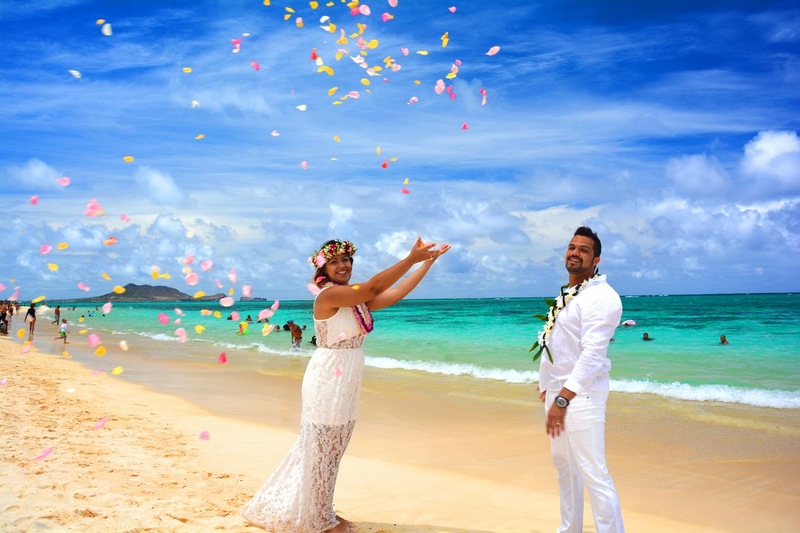 Make it a celebration with some rose petals! 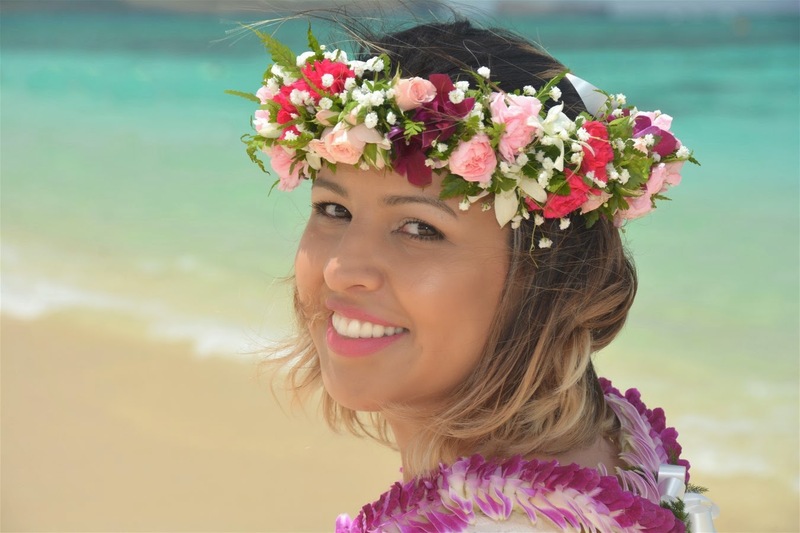 There's something special about Brazilian Brides!